Warts are growths on the skin which are caused by HPV (Human Papillomavirus). This virus stimulates growth of cells on the outer layer of the skin and thus results in these growths. In many cases, warts appear on the hands or near the fingernails although they can also appear in areas such as the face neck or even armpits. Some types of HPV also cause warts within the genital area. Plantar Warts – These warts are light brown or flesh colored. They usually appear like freckles with small blood clotted vessels resembling small black dots. These usually appear on the soles of the feet although they can appear on other parts of the body as well. Genital Warts – These types of warts appear on the pubic or genital area. They are usually small pink, red or flesh colored growths. Sometimes they are very tiny and difficult to detect. Flat Warts – These types of warts are common in children and teens. They are smaller and smoother than other warts and usually occur on the legs. Freezing- In this procedure, the doctor uses liquid nitrogen to freeze a wart. A blister forms on the wart and the dead tissue falls off in a week. Cantharidin- This is a substance which is extracted from a blister beetle and it is directly applied to the skin. It forms a blister around the wart. After sometime, the wart falls off along with the blister. Minor surgery- When doctors are unable to remove the wart with other therapies. A surgery is considered to cut the wart off. After the wart is cut, the base of the wart is destroyed by an electric needle. 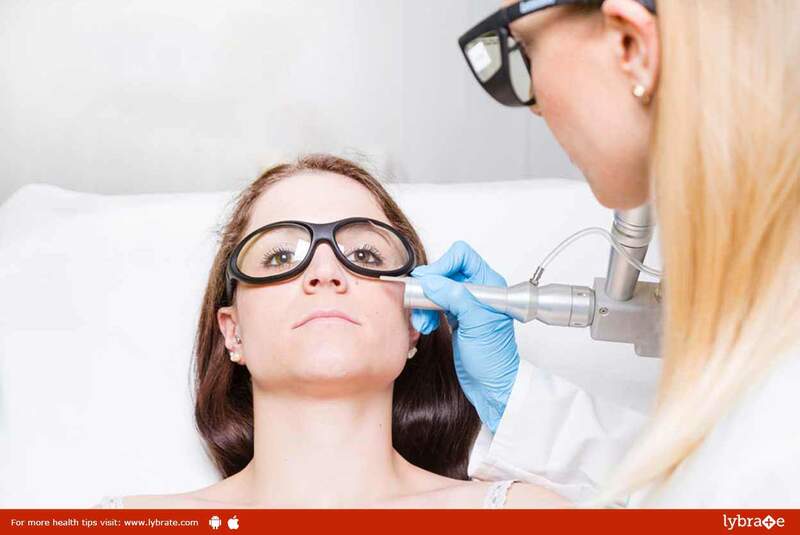 Laser surgery- An intense laser beam is used to burn off the wart and completely destroy its base. Medications- Some drugs such as bleomycin and Imiquimod is used to remove warts. Imiquimod is usually used to remove genital warts.